The Ronald Reagan Presidential Foundation announced today that it has joined forces with CNN to host its GOP presidential candidates debate in 2015. The debate will be held on September 16, 2015 at the Reagan Library. Further details regarding the debate will be released in the coming months. This is the second time that the Reagan Foundation has partnered with CNN for a presidential debate. The first was held at the Reagan Library on January 30, 2008 and was the final GOP presidential debate before the 2008 “Super-Tuesday” primary in California and several other key states. 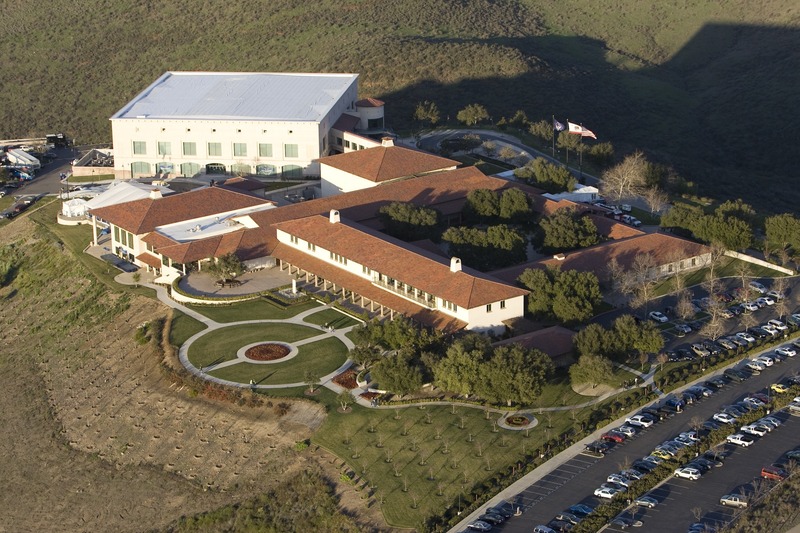 The Ronald Reagan Presidential Foundation is a non-profit, non-partisan organization dedicated to the preservation and promotion of Ronald Reagan’s legacy of inspired freedom and his timeless principles of individual liberty, economic opportunity, global democracy, and national pride. .